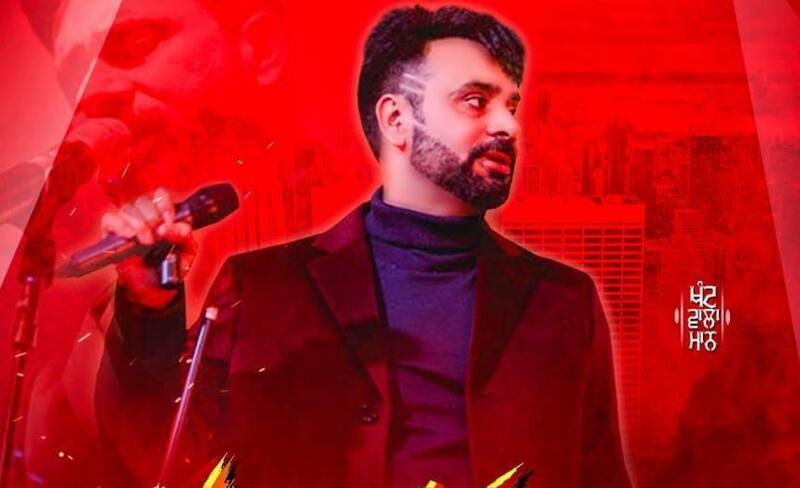 As we all are familiar with the fact that Babbu Mann has always surprised his fans with his songs, live shows, and social works and with his films that always reflect something different than the industry. This time when he is been very much in the talks for his upcoming projects and live shows, there stands a movie named as Banjara that he is going to release soon. It is known that Banjara is an important project for Babbu Mann. As he is playing role of 3 characters who are one person with three totally different lives. The characters are named as Harnek Singh, Nachhatar Singh and Bhinder Singh all these are named taken in all different eras of life, 1947, 1984 and later on respectively. Both these years 1947 and 1984 always leave their dark impact on every Punjabi’s heart. Nowadays Punjab will also be reflecting in the film. Although Babbu Mann was asked in an interview about his upcoming projects and Hashar 2 mainly. Then he said that he has no plans for making another Hashar series but people around him does not seem fading their memories of Hashar. Hence after his current upcoming film, Banjara he will definitely go for Harshar 2. Banjara has not been released yet because there is some sensor beard issue. Babbu Mann said that as soon as he gets certified for the releasing of this film he will post the photo of certificate on his social media and will let know about the release as soon as possible. It will be interesting to see that what new Babbu Mann will be bringing to us with his work. Stay tuned for all the news ahead.